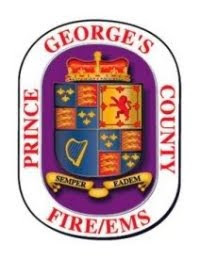 It is always difficult to announce the passing of a member of the Prince George's County Fire/EMS Service family. It is particularly challenging to me personally as Don "Patch" Aker, Jr. was a friend and colleague. My personal condolences to the Aker family, Kentland Volunteer Fire Department, Public Safety Communications and to everyone that knew Patch. Rest in Peace. All - please see below reference the passing of Don "Patch" Aker, Jr., President of the Kentland VFD and supervisor with the Prince George's County Public Safety Communications Center. Don touched many of us over the years - in many cases, behind the scenes in ways most people may never fully understand. Even as cancer impacted his livelihood, Patch continued to rally for a positive path forward for the entire Department. Please keep the Aker family, members of the Kentland VFD, and his fellow employees at PSCC in your thoughts and prayers. Subject: Official Release/Notification of the passing of President/Firefighter Donald I. ("Patch") Aker, Jr. 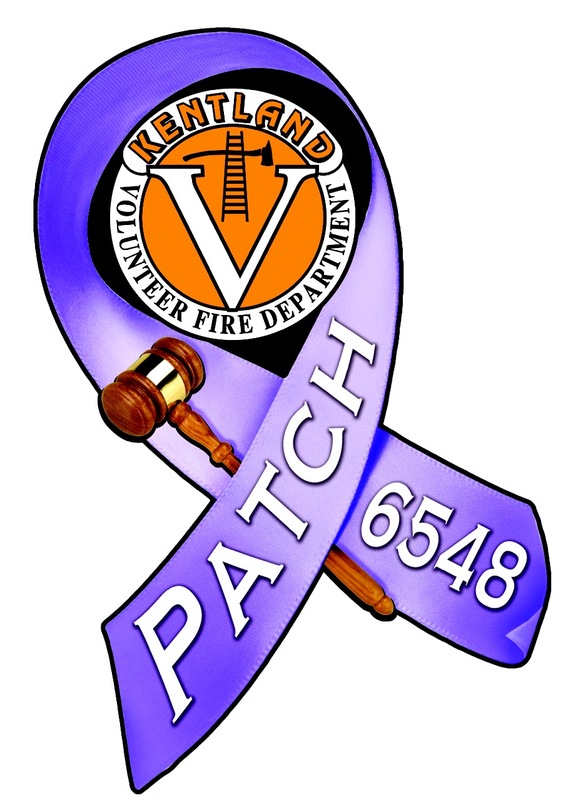 It is with the heaviest of hearts and the deepest of sympathies that the Kentland Volunteer Fire Department, Inc., Companies 33 and 46 announce the untimely passing of Corporation President/Firefighter Donald I. (Patch") Aker, Jr. For the past year and a half, President Aker valiantly battled esophageal cancer. He lost that battle this afternoon while receiving treatment at Johns Hopkins University Hospital - Bayview Medical Center. "Patch" as he was known throughout the fire service joined the Kentland Volunteer Fire Department, Inc., Company 33, in September of 1998. He received his "Life Member" status in the same month of 2008. During his continuous, uninterrupted service at Company 33, he attained the rank of Lieutenant and served in the prestigious position of Corporation President since 2008. Prior to being a member of the Kentland Volunteer Fire Department, Inc., he was a member of the West Lanham Hills VFD, Company 28 and a member of the Prince George's County Fire Department's "High School Cadet" program. He was a life long resident of Prince George's County, Maryland, growing-up in New Carollton, attending Parkdale High School and currently resided in the City of Bowie. For nearly 20-years, he worked as a dedicated employee with the Prince George's County Public Safety Communications. Serving in capacities as an Emergency Call Taker, Police Department Dispatcher, Fire Department Dispatcher and Training Director. As of the writing of this, arrangements are being planned and will be distributed to the public once they are available. The leadership of the department (KVFD) has established an "Incident Command" style of funeral management and will be coordinating all events, information exchange, etc. We ask that everyone keep the family, friends, co-wokers and fellow firemen of President Aker in your thoughts and prayers. 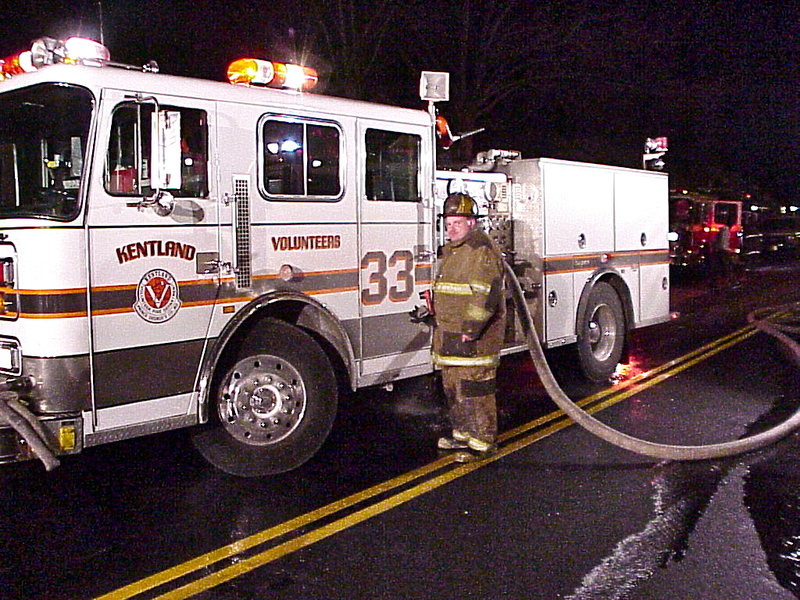 This is a deep loss for not only the Kentland Volunteer Fire Department, Inc., but the fire service as a whole. Kentland Volunteer Fire Department, Inc.
A kind, funny and caring man. What a loss. Don changed lives for the better and saved them in his 911 career and fire servive. A grateful profession salutes you! 911 cares.